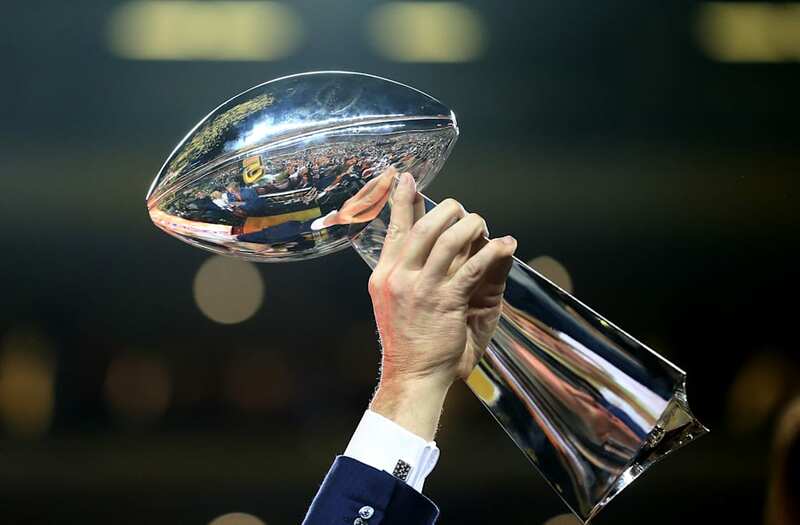 The Green Bay Packers beat the Detroit Lions in the "Sunday Night Football" matchup and now we know all 12 seeds for when the NFL playoffs begin next weekend. By beating the Lions, the Packers won the NFC North and will host the New York Giants in the Wild Card round. The Lions are the final Wild Card team and will travel to Seattle to play the Seahawks. Both teams were guaranteed a spot in the playoffs when the Washington Redskins lost to the Giants earlier in the day. 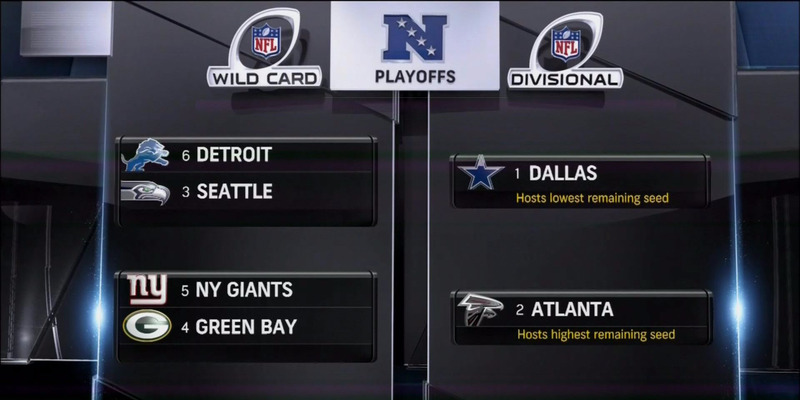 We already knew the Dallas Cowboys would be the top seed in the NFC with home-field advantage. Meanwhile, the New England Patriots sealed the top seed in the AFC on Sunday with a win over the Miami Dolphins. The Kansas City Chiefs and Atlanta Falcons also earned byes in the first round by being the 2-seeds in their respective conferences.